2012- Is it the end for us? Many news and predictions were given about the status of earth and how it will end this 2012. Many speculations were made, books were written detailing the things how apocalypse would befall us. Many movies were shown depicting how the world will end. The question is where on earth they got this idea? Is this hoax or just a plain coincidence? 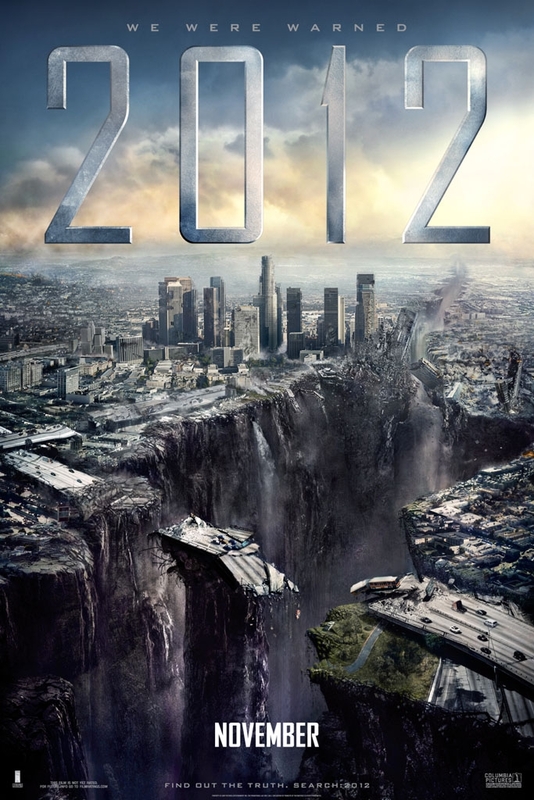 The 2012 Apocalypse theory came from the interpretations of the Mayans predictions. Mayan civilizations was known for their advance mathematical, engineering and astronomical system and they created a calendar that was considered as the most accurate calendar system which on December 21, 2012 ends the cycle, according to many will be the supposed end of the world but just like any other predictions, modern scientists denies the allegations and provide some facts that the world will not end on that day. Some believe cataclysmic events will happen in 2012 but for some, it is just a beginning of humanity entering a new age. Lawrence Joseph a world wide known writer said that on the winter solstice of 2012, the sun will be aligned with Milky Way for the first time in 26,000 years, some believe that gravitational and solar energies will align causing natural disasters which eventually create the apocalypse. Other believes that there would be a great explosions due to the Nibiru collision, this phenomenon dated back from ancient Sumerian and Babylonian texts but the fact is, it was an idea of a local woman who says that she was contacted by an extra-terrestrial being and some chip were implanted in her brain signaling her to know the facts about the possible collision of Planet X to Earth. Nancy Lieder further manifested in her website Zeta Talk in 1995 that Nibiru passes earth every 3,600 years and they controlled us and rule as gods. There is also that giant solar eruption which theory was put in the movie 2012 played by famous American actor John Cusack, solar eruptions will destroy the earth causing the poles to reverse and all the continents will be swallowed by the ocean or just like the time of the great dinosaurs or maybe there would be a great fire just like in Sodom and Gomorra, the whole planet will be burned to a cinder because the sun will eventually die. Scientific evidences show that the sun has a certain period to live but it also shows that it still has almost 5 billion years supply of hydrogen thus it will not end on 2012. There are many biblical prophecies that the end of the world will soon to come when the signs are already laid in place. Whether it would be the end of us, what really matters most is the life we lead and one thing is for sure, in every beginning there is always an end, we may not be able to fully comprehend and grasp the things that ancient history tells us but this should not hinder us to live a fulfilled life. Is this really our end? What will really happen in December, 2012? Are we ready for the apocalypse? That is still a question remained unanswered.